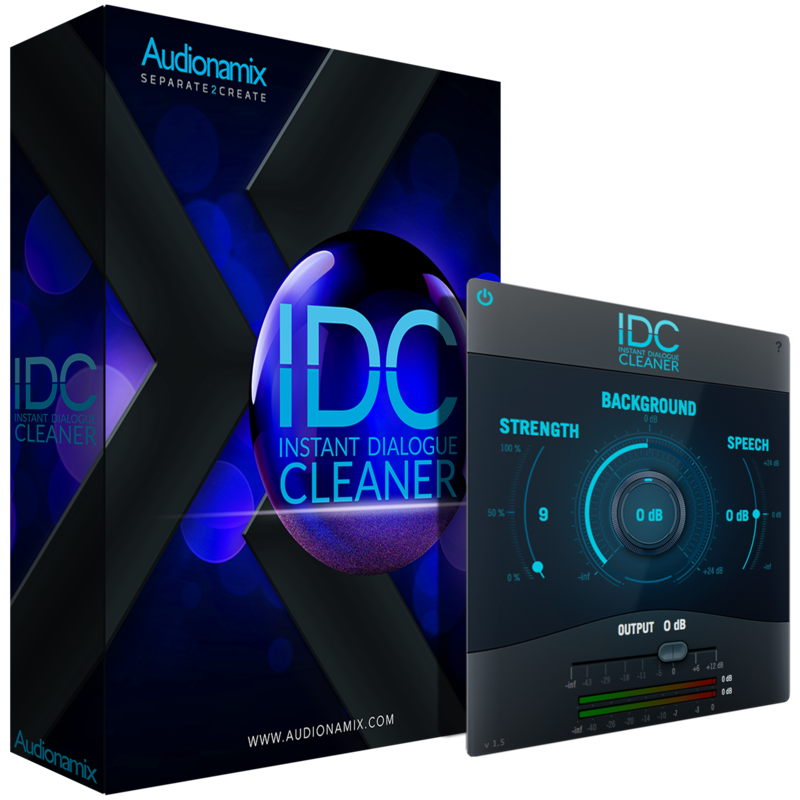 Need some some help with your Audionamix software? 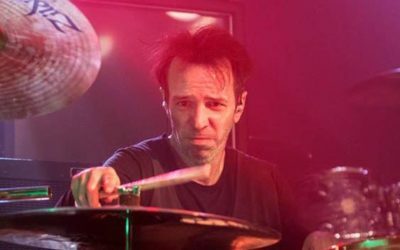 Watch international DJ Joachim Garraud describe his process creating a 2019 remix of “Just a Little More Love” by David Guetta using XTRAX STEMS 2. 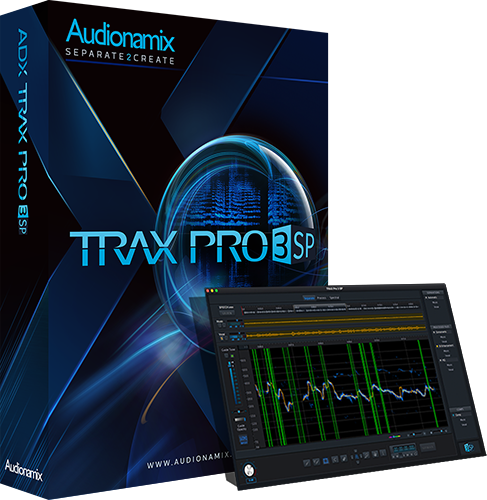 Whether you’re an audio engineer, DJ, producer, post-production professional, or musician in any field of pro-audio, Audionamix has a software solution for you. 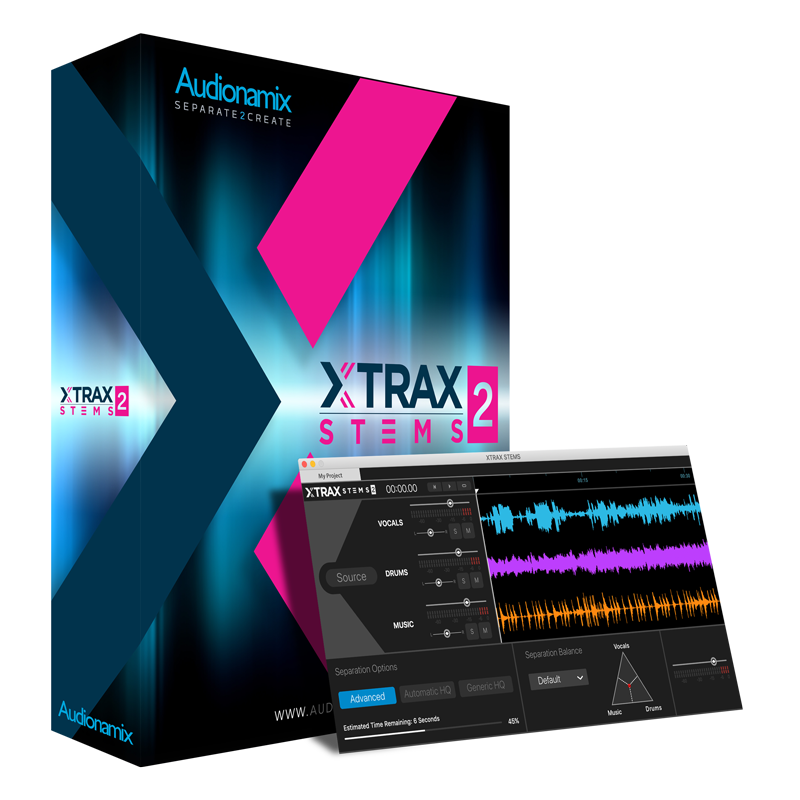 Our line of products, featuring ADX source separation technology, allows you to reverse engineer previously recorded tracks into component elements. 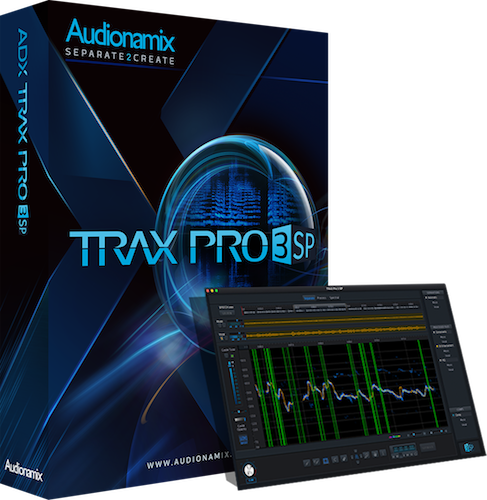 Let Audionamix change the way you think about production. 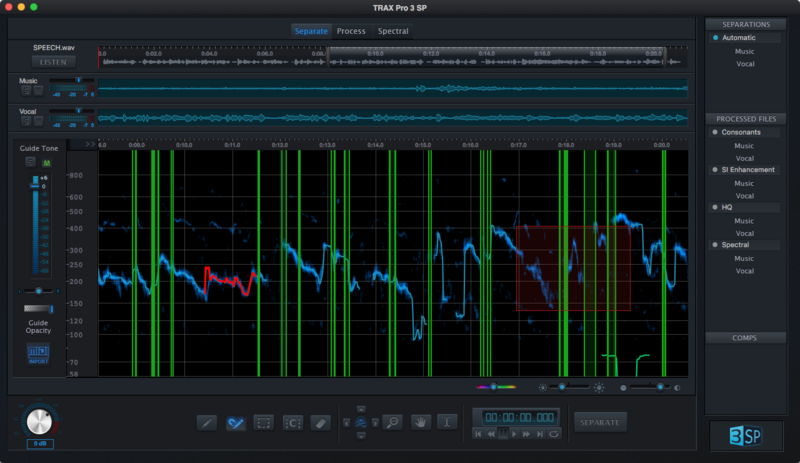 What I like with XTRAX STEMS is you just drag and drop and extract and you are done! Audionamix offers specialized audio engineering services to unmix mono or stereo audio recordings, when the stems are no longer available.  For over a decade, our separation specialists have worked with some of the top names and studios in the entertainment industry. Our range of services consist of Vocal Isolation, Dialogue Isolation and Music Dissociation.  "We have an amazing company…Audionamix, who is, as we speak, digitally removing all the music on the soundtrack. It’s an incredible process." 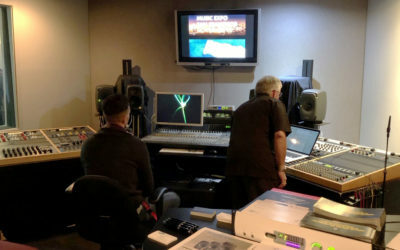 "When producer David Foster wanted to blend Rod Stewart’s vocals with those of the late Ella Fitzgerald on the classic “What are you doing New Year’s Eve?” he relied on a sort of secret sauce to get the cleanest tracks possible — Audionamix’s ADX technology." ADX Technology is available as a cloud solution for convenient server to server operations through an advanced API. It also offers high-quality, real-time speech and vocal content separation with under 35ms latency. 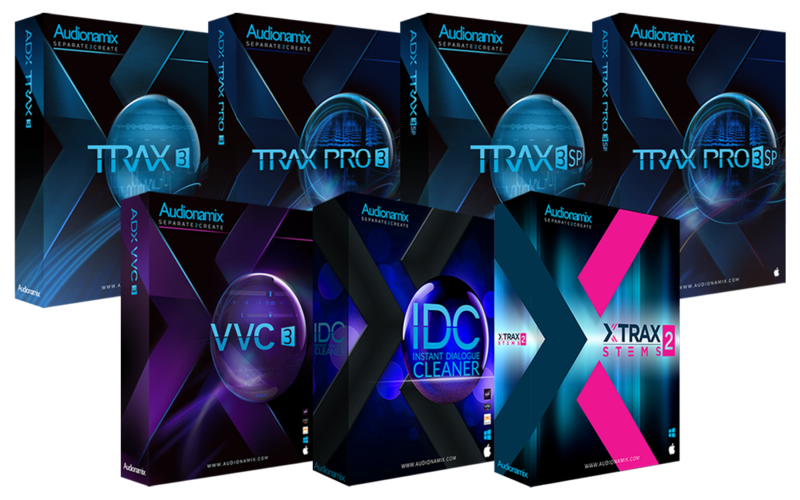 Audionamix is available to present customized solutions based on the specific needs of potential licensees. 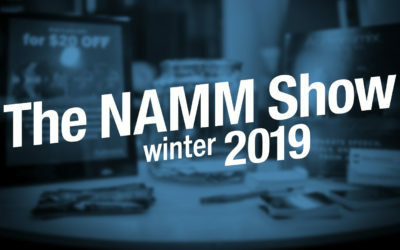 Thank you for your interest in Audionamix! Please check your email inbox for the final step. Opt-in to receive news and marketing promotions from Audionamix.